I’ve found a business with duplicate listings. 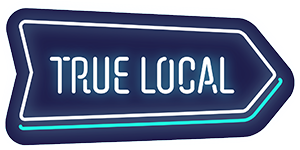 How can I let True Local know? Please let us know through this form and make sure that you include a link to the duplicate listings. I know a business that isn’t listed on TrueLocal. How can I add it?